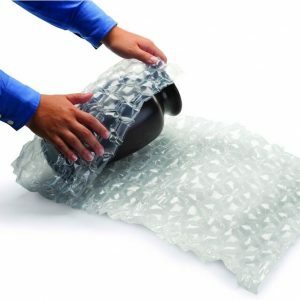 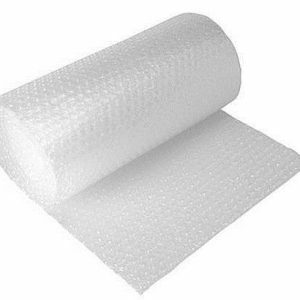 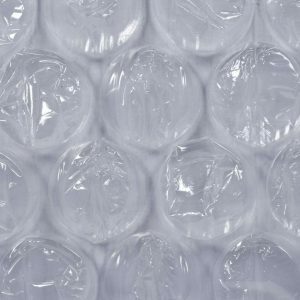 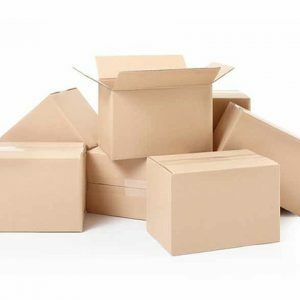 Thank you for visiting us here at Packing Solution, we offer packing cardboard boxes to every home in Ashington as well as its surrounding areas too, and we offer next day delivery on all orders directly to your door, so sit back and relax while we do the hard work for you. 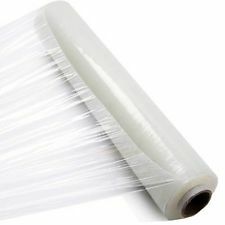 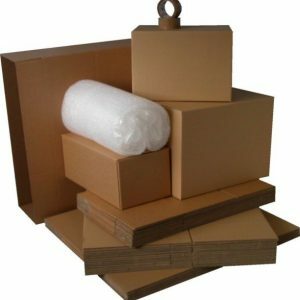 We are a family run business, with lots of experience in the industry. 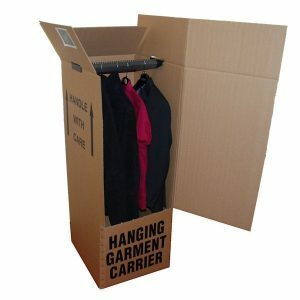 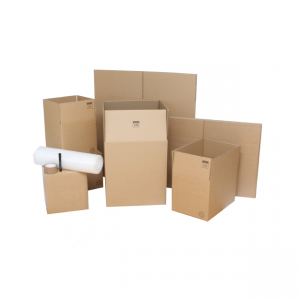 Cardboard boxes for packing are sold here along with lots of other products, and our entire range was designed for house movers locally, so rest assured knowing that you are in the right place here with us. 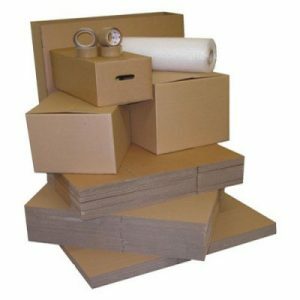 Strong cardboard boxes for shipping can be used to move your items to the new home, such as shoes which you will need to keep together in one place to keep things organised, and this way you can easily unpack them in the new home as soon as you move in. 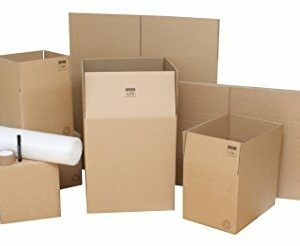 Large boxes for moving house can be great for holding lots of items during a house move, or alternatively you can put large items within them too and these are the only types of box that will be fit for this purpose. 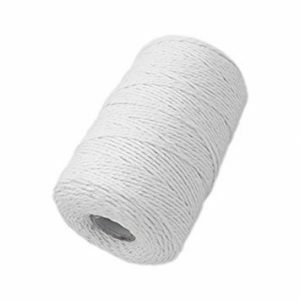 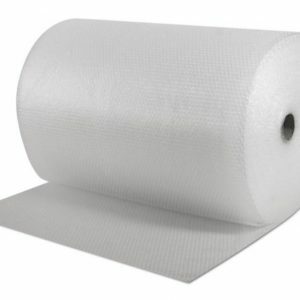 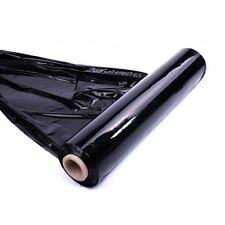 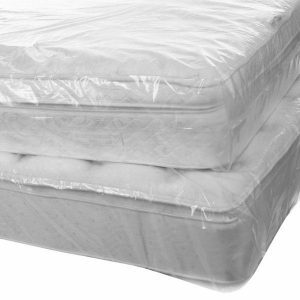 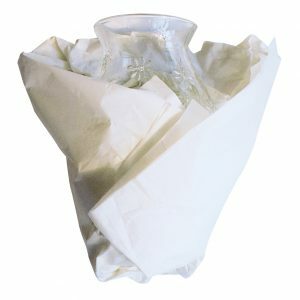 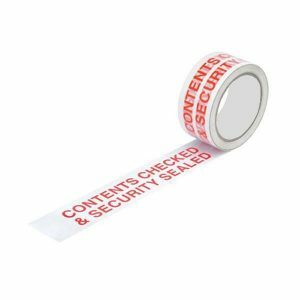 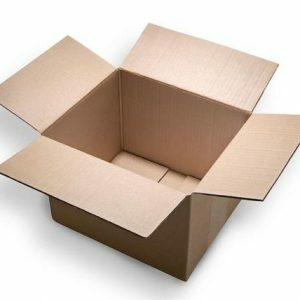 House removal packing boxes can be found below here on this page, or you could look at the full product list at the top menu too, and we are certain that you will find what you’re looking for, because we have a huge range to offer you. 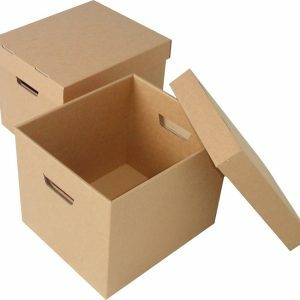 Boxes for house removal are easy to purchase, just click on the product that you are interested in, this will then give you details such as size measurements, then you add the quantity that you need to the shopping cart. 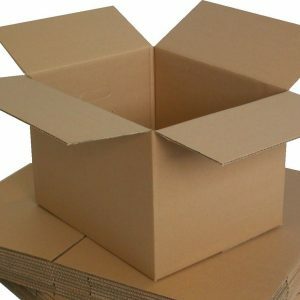 Cardboard boxes for removals are all delivered next day, however if you require delivery on a different date, just write this in the notes section at the checkout stage online. 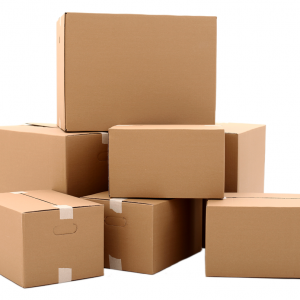 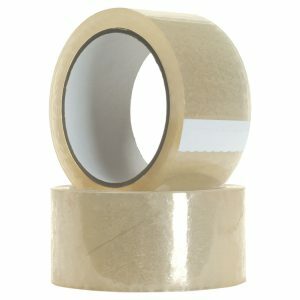 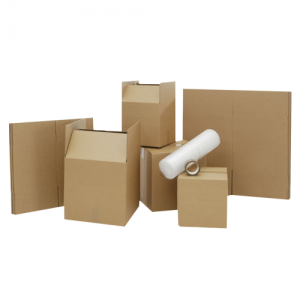 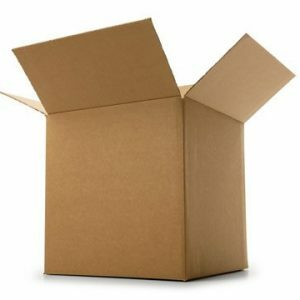 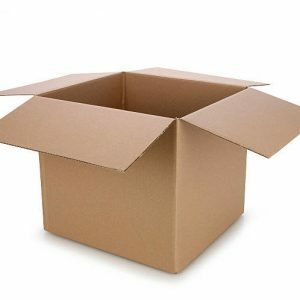 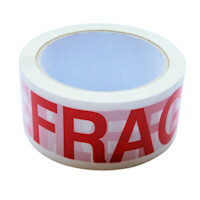 Cardboard boxes for moving will arrive flat packed, and they are very easy to put together when you choose, all you need to do is fold in the ends and secure it with a bit of strong box tape, which we offer here as well. 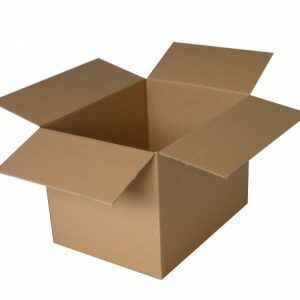 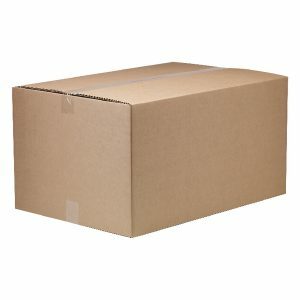 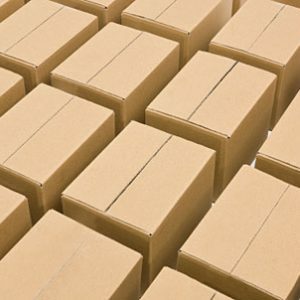 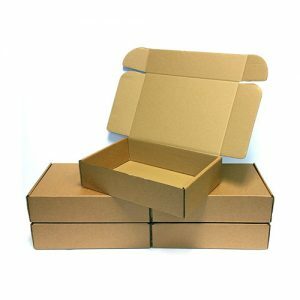 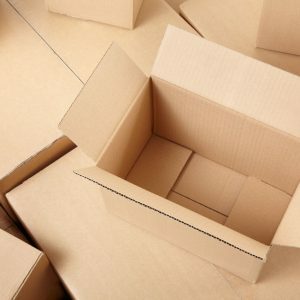 Cardboard packing boxes are typically brown in colour, which makes them easy to write on so you can say what is inside of them and this way nothing will get lost when moving.